The controversial topic of missile defense remains the only irritant in the relations between Moscow and Washington, Russia’s Foreign Minister Sergey Lavrov has said. Concerning the issue of missile defense, Russia hopes for a “fair deal” with the United States which would be based on mutual respect of security related interests, Lavrov pointed out while speaking at a meeting with political scientists in Washington on Tuesday. The minister stressed that those agreements which were reached during the Russia-NATO summit in Lisbon in November of last year should be fulfilled. He recalled that the summit proclaimed the beginning of a new stage in the relations between the two parties, “aimed at a strategic partnership based on the principles of the indivisibility of security, mutual trust, transparency and predictability,” cites RIA Novosti. 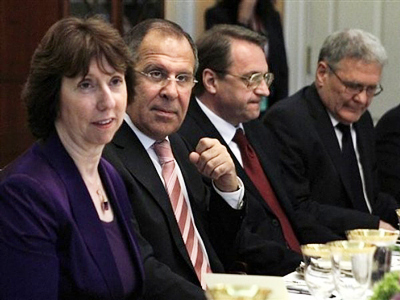 “Russia and the alliance member states pose no threat to each other,” Lavrov said. 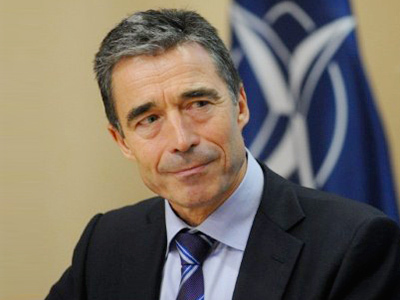 During the Lisbon talks, the North-Atlantic alliance formally invited Moscow to cooperate on the creation of the European missile defense system. 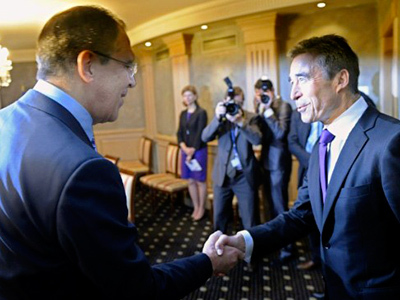 Russia welcomed the idea, but only on condition that the sides would work on the project jointly and transparently. 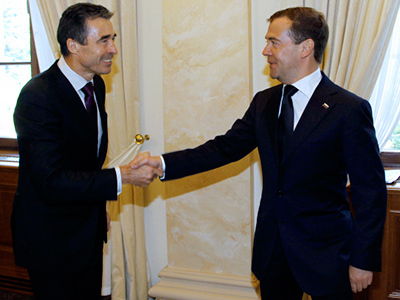 At that time, President Dmitry Medvedev put forward the idea of the so-called “sectoral” defense system. The general idea was that Europe would be divided into sectors and each side – Russia and the Western partners – would defend their sector of responsibility. 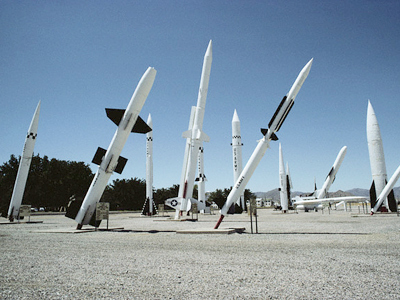 Moscow also warned that if no compromise was found on missile defense within Europe and the US went ahead with constructing a shield on their own, Russia would have no choice but to respond with military measures. For Russia, it is a nonnegotiable condition that the western partners sign a legally binding document to demonstrate that the planned missile defense shield would not pose a threat to the country’s strategic forces. However, NATO has so far refrained from judicially fixing the principle, suggesting Moscow should take them at their word instead. 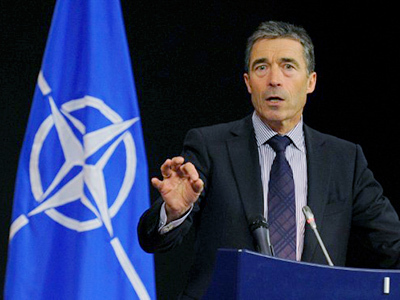 During a recent Russia-NATO summit in Sochi, the alliance’s Secretary General Anders Fogh Rasmussen once again declined Moscow’s proposal, calling a legally binding agreement on the mutual non-use of force “unnecessary”. 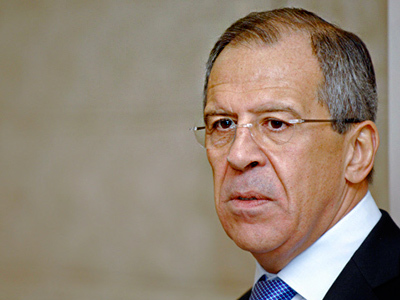 Sergey Lavrov is currently on a three-day official visit to the US. It is expected that the minister will later meet with his American Counterpart, Secretary of State Hillary Clinton and US President Barack Obama. On Monday, he took part in a in a ministerial meeting of the Middle East Quartet in Washington. Following the talks – which comprised negotiators from Russia, the United Nations, the European Union and the United States – the participants did not issue a joint statement. Commenting on the matter on Tuesday, Lavrov pointed out the fact that although no statement had been made, that did not mean that the parties had failed to come to any sort of agreement. “We have our common wish to bring Israelis and Palestinians to the negotiations table,” he said.